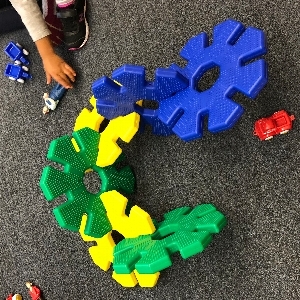 Tue, February 12, 2019 11:30 A.M.
Creative Play for children ages 2-5 and their caregivers. Tuesdays at 11:30 a.m., after Storytime. Socialize with other families, make new friends, and develop early literacy skills through play.